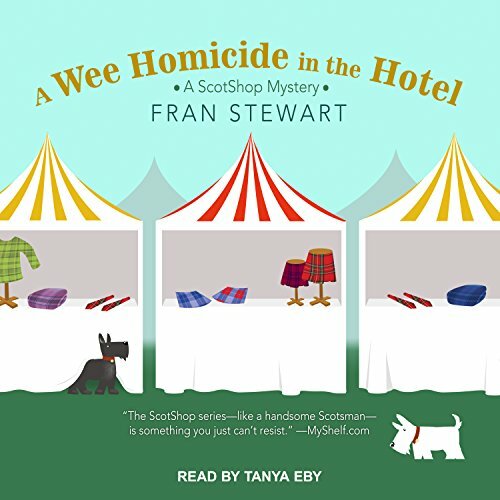 While on a transatlantic hunt for some authentic wares to sell at her shop, Peggy is looking to forget her troubles by digging through the hidden treasures of the Scottish Highlands. 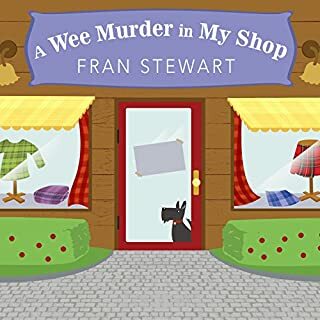 With so many enchanting items on sale, Peggy can't resist buying a beautiful, old tartan shawl. 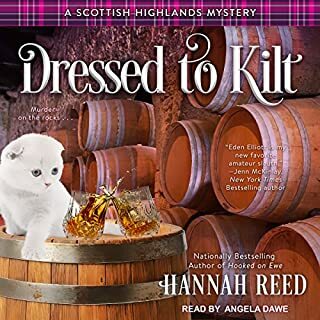 But once she wraps it around her shoulders, she discovers that her purchase comes with a hidden fee: the specter of a 14th-century Scotsman. 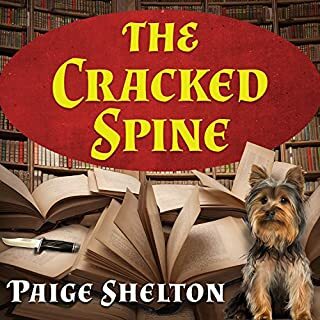 Delaney Nichols is delighted with her life in Edinburgh, working at The Cracked Spine - a shop that specializes in hard-to-find books and artifacts. 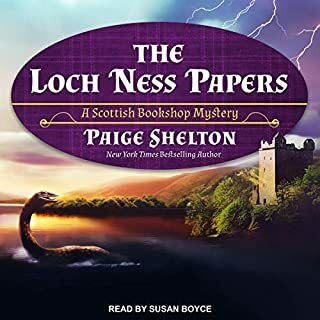 Outside the church where Delaney is searching for a reverend for her upcoming wedding, she stumbles across Norval Fraser: an elderly man obsessed with the Loch Ness monster. Always attracted to the interesting and unusual, Delaney befriends Norval. 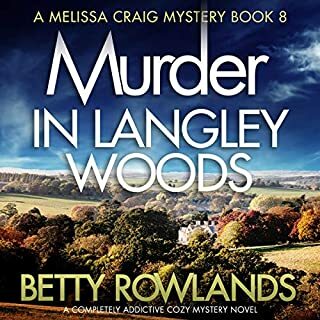 But when his nephew is found dead, the police decide Norval's obsession has moved from monsters to murder. 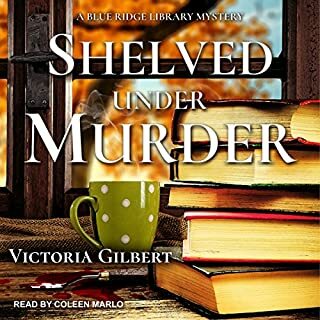 Winter falls on North Carolina's Outer Banks as Lucy Richardson and her friends joyfully help her favorite cousin, Josie O'Malley, plan her wedding. The owner and head baker of Josie's Cozy Bakery and her fiance, Chef Jake Greenblatt, want a small, simple wedding. But to their horror, Josie's imperious grandmother, Gloria, descends with the "Louisiana Mafia", a gaggle of aunts and cousins who intend to take control of the wedding plans. 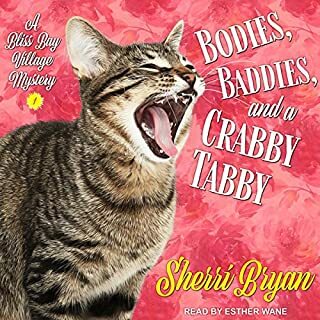 Gloria doesn't do small and simple, and cousin Mirabelle has her own ideas for Josie's wedding, something grand and lavish. 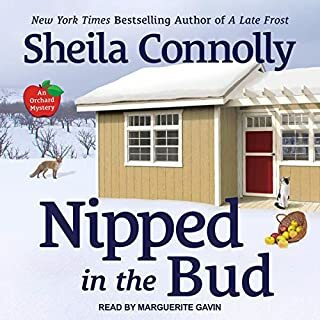 Winter still has a firm stranglehold on the small town of Granford, and newly married orchard owner Meg Chapin is restless to begin her spring pruning and planting, while Seth busies himself with a new project of his own. But their relative peace is shattered when a gunshot breaks the winter silence, and they discover the body of a dead woman on their land. 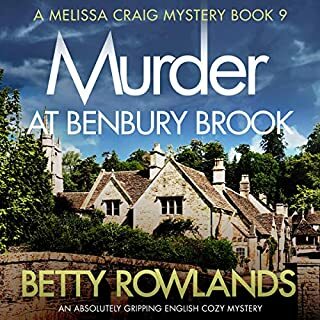 What's just as troubling is that the state police have hushed up the murder and are warning Meg not to investigate. 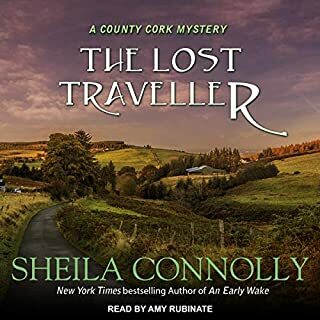 Maura Donovan discovers a body in the ravine behind her pub. And then the Irish gardai reveal that the victim's face has been battered beyond recognition. Who is the faceless victim? Who wanted him dead? And why was his body dumped in the backyard of Sullivan's Pub? Even after the dead man is finally given a name, nobody admits to knowing him. 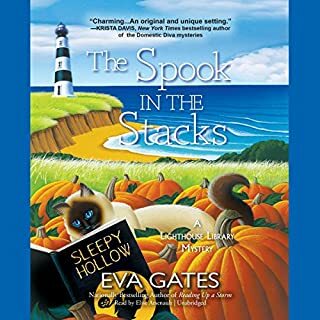 In the tight-knit world of Leap, no one is talking - and now, it's up to Maura to uncover the dark secrets that lurk beneath the seemingly quiet town. Not the stories they used to be. Now that Thanksgiving's behind her, vintage cookware enthusiast Jaymie Leighton Müller is excitedly making plans for the upcoming Dickens Days festival - the town's month-long celebration leading up to Christmas. 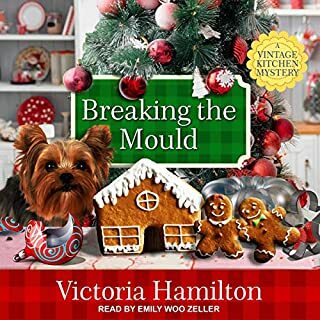 With a hot cider booth on the village green to warm the hearts and bodies of the townsfolk and a diorama featuring a scene from A Christmas Carol, things are shaping up for a festive season - until the town's local Scrooge is found murdered, a vintage pudding mould covering his cracked skull. 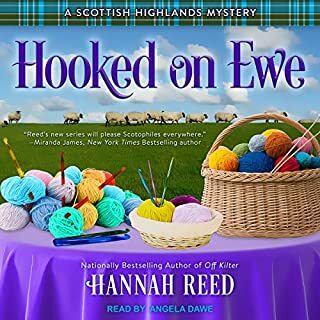 Winter is leaving the residents of Glenkillen snowbound, but Eden isn't about to let the weather dampen her spirits. With only a little time left in Scotland, she's determined to make the most of it - starting with attending a fancy whisky tasting with local looker Leith Cameron. But her classy date turns into a major party foul after a woman is found drowned in one of the vats of alcohol. Spring has sprung in quaint Taylorsford, Virginia, and the mayor has revived the town's long-defunct May Day celebration to boost tourism. 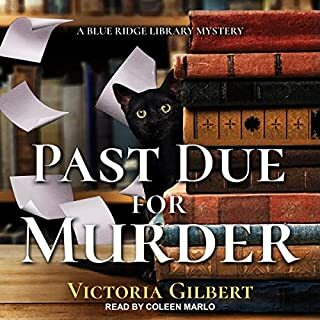 As part of the festivities, library director Amy Webber is helping to organize a research project and presentation by a local folklore expert. All seems well at first - but spring takes on a sudden chill when a university student inexplicably vanishes during a bonfire. 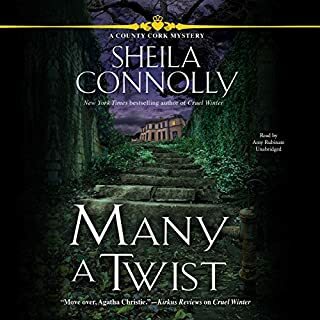 Pub owner Maura Donovan hasn't seen her mother for over 20 years, so when she suddenly shows up in Maura's pub, Maura's not sure what to expect. Her mother is trying to find a life for herself back home and has taken up a position working with the new owners of the Crann Mor hotel just outside Skibbereen. 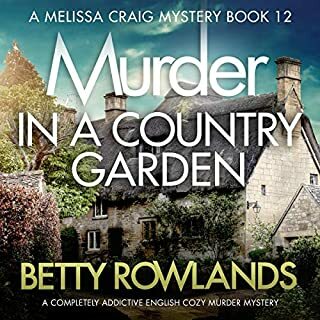 That is until her new boss is found dead in the gardens, dumped down the hillside behind the hotel. October in Taylorsford, Virginia, means it's leaf peeping season, with bright colorful foliage and a delightful fresh crew of tourists attending the annual Heritage Festival, which celebrates local history and arts and crafts. Library director Amy Webber, though, is slightly dreading having to spend two days running a yard sale fundraiser for her library. But during these preparations, when she and her assistant Sunny stumble across a dead body, Amy finds a real reason to be worried. Wealthy businessman Jay Ruddle is considering donating his extensive collection of North Carolina historical documents to the Bodie Island Lighthouse Library, but the competition for the collection is fierce. Unfortunately, while the library is hosting a lecture on ghostly legends, Jay becomes one of the dearly departed in the rare books section. 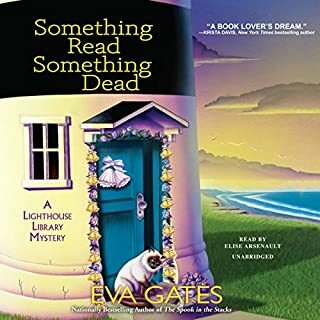 Now, it's up to Lucy Richardson and her fellow librarians to bone up on their detective skills and discover who is responsible for this wicked Halloween homicide. Hamelin is overflowing with tourists enjoying the Scottish-themed games - and most of them are donning tartans from Peggy Winn's ScotShop. And her 14th-century ghostly companion, Dirk, has been indispensable, keeping an eye out for shoplifters and matching customers' family names to their clan plaid. Adding to the chaos is Big Willie, a longtime champion of the games, but not everyone is happy to have him in town. So when he misses the first event of the weekend, Peggy senses something is awry. 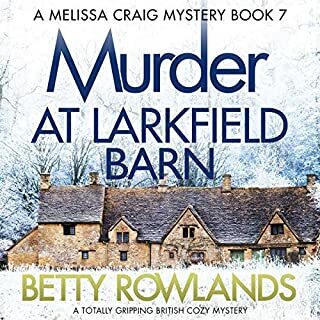 After Willie is discovered dead in his hotel room, the victim of a bagpipe-related crime, Peggy decides it's up to her and Dirk to suss out a murderer.